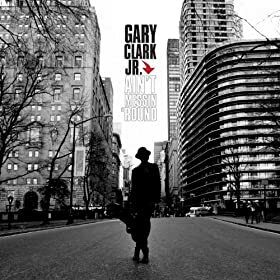 Review: Gary Clark Jr -"Ain't Messin 'Round"
Okay: this is the last reference I make today to my birthday but I choose to think it's no coincidence Gary Clark Jr. has chosen today to release the first single from his upcoming major label debut Blak And Blu. You're free to disagree; you'll be wrong. This is all about me. Now I know what you're thinking and you're wrong. You think this is going to be more embarrassing fanboy gushing about music from Clark, that I've no capacity to listen objectively to the music. Go read my Springsteen posts: I can be scathing when it comes to artists I love. 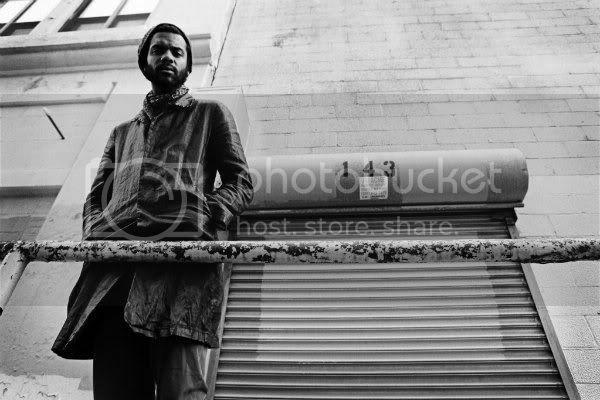 No punches will be pulled as we give our first listens to the first single from Clark's upcoming record. I'm going to tell you upfront: I like it, but it's a qualified like. I have to give a nod to fellow BlindedBySound writer Heather for diagnosing a few of these things as we discussed the song amongst ourselves, she being a fellow member of TeamGary. There slick:grit ratio is a bit out of balance here, tilting towards the slick. Clark's voice has been processed and there's a little more than a passing resemblance to Dan Auerbach from The Black Keys. I love the Black Keys but Clark and Auerbach wouldn't sound this similar if they were both on a stage somewhere. It doesn't ruin the song or even the vocal itself but it's just one more way in which the production is heavyhanded. The fuzzed bass straddles the line between giving the song a thick, cool, modern sound and also being a bit cute by half, especially when juxtaposed with the sleek sounds everywhere else. The real grit in "Ain't Messin' Round" comes from Clark's guitar solo midway through the song. The guitar sound is allowed to have a bit of edge and the licks are scorching. You don't even really sense it coming with the way the rest of the song is built but there it is and I'll be damned if it isn't the best part of the whole affair.